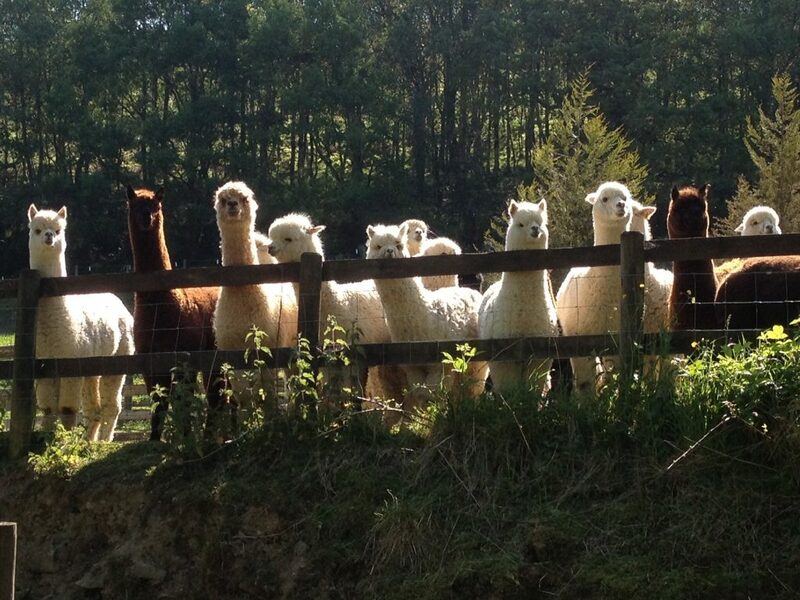 Welsh Valley Alpacas is an accessible alpaca farm based in a valley north of Swansea but only a few miles from the M4. 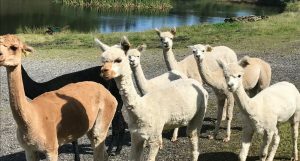 Introduction to Alpacas – a half-day session for those who want to know more or spend more time with alpacas. Could you keep alpacas? If you are thinking of keeping alpacas, this will help you ask (and answer) the right questions about what is involved. The Alpaca Shepherd – basic care – how to care for your animals; theory and practice. Ideal for those who are about to get alpacas or are new to keeping them. The Alpaca Shepherd – a more in-depth look at getting the most from owning alpacas; can be tailored to your needs. We had four Open Days during 2018 and had a brilliant turnout. Thank you if you came along. Because we want to offer you the best experience we can, we are making changes to how we run open days. This will involve limiting numbers and selling tickets (via Eventbrite) for the two sessions available each day. This will be different but we believe it will also be better. Last of our free events – sorry now fully booked! Now a ticketed event with booking in advance. Alpacas are beautiful, gentle and unusual creatures. Originally from South America and related to their larger cousins the llamas, they have really made themselves at home in our lovely valley north of Swansea in South Wales. We started breeding them in 2008 and our growing herd has a mixture of babies (cria), youngsters and mums in a range of colours. Our passion is to breed herds of distinction that can be valued across Wales and beyond. We also offer animal husbandry services and training, and a range of alpaca products. We hope you enjoy the website. Do let us know if you have any questions.